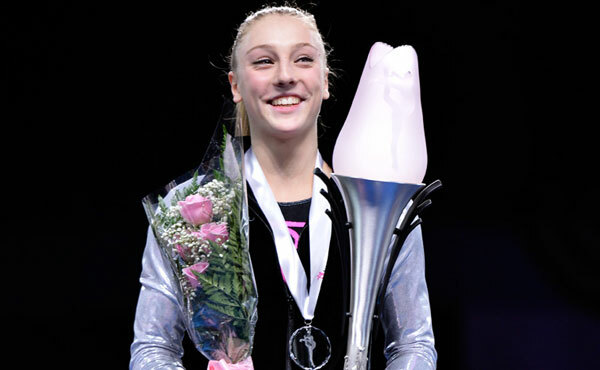 Thirty-five Level 10 Junior Olympians will compete Friday, Feb. 28, at the Greensboro (N.C.) Coliseum for a chance to win the fifth Nastia Liukin Cup all-around title. 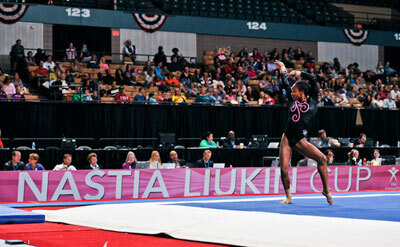 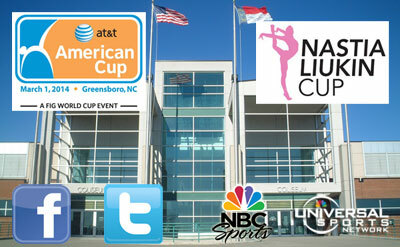 Fans can enjoy coverage of the 2014 Nastia Liukin Cup and the AT&T American Cup online, on television and on their favorite social media networks. 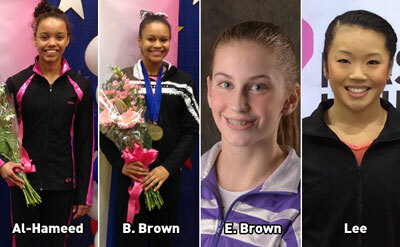 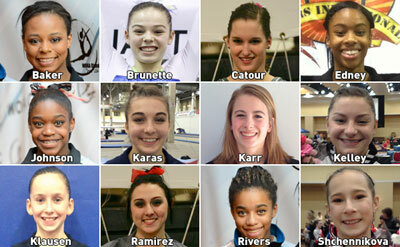 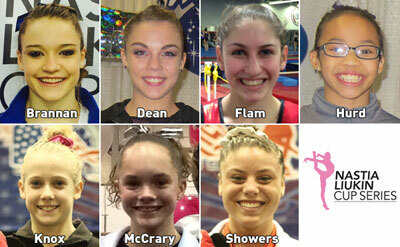 Seven more athletes punched tickets to the Nastia Liukin Cup, scheduled for Feb. 28 in Greensboro, N.C.
Three past Nastia Liukin Cup competitors are among the 12 gymnasts who qualified last weekend to the 36-athlete field for the 2014 Nastia Liukin Cup, scheduled for Feb. 28 in Greensboro, N.C.
Four gymnasts qualified this weekend, including two-time Nastia Liukin Cup participant Kari Lee of Peoria, Ariz./Flames Gymnastics, for the 36-athlete field for the 2014 Nastia Liukin Cup, scheduled for Feb. 28 in Greensboro, N.C.